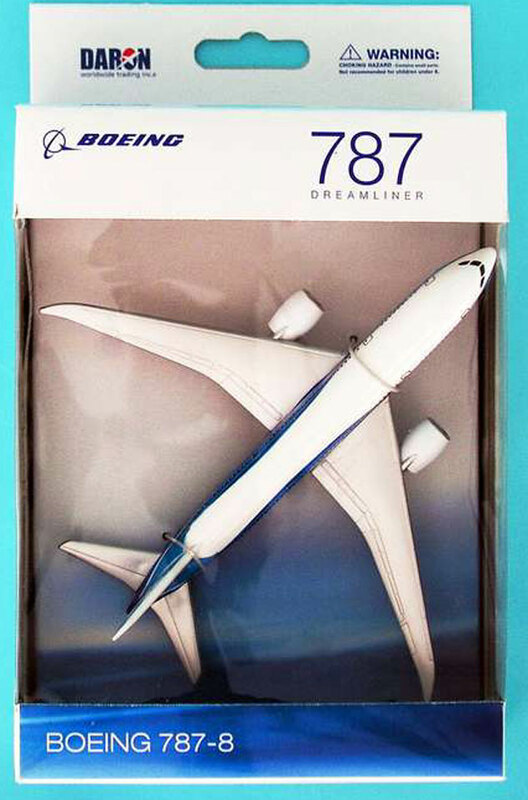 Realtoy Single Plane Set: a limited edition Airliner Toy Set, NEW 1-piece model, includes one die-cast model a Boeing Dreamliner Aircraft in the Boeing Company Roll Out Colors, not suitable for children under 4 Years of age. 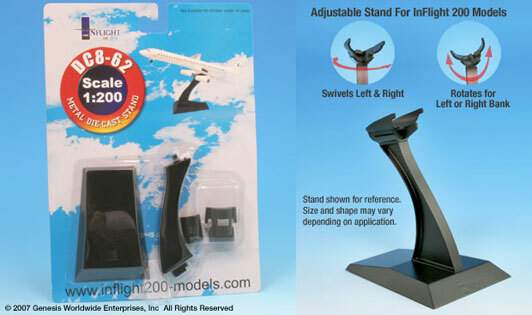 This set can also be used with other Runway24, and Realtoy Airplane Playsets, Airport City Terminal Building Large Set (RT36278) or Terminal Building Medium Set (RT28582). All SOLD Separately. Each model is not in any specific scale and the sizes of each piece may vary from one set to another. These Paly Sets can use with other die-cast or plastic model toys in a 1/400th up to a 1/600th scale. All pieces are constructed of molded plastic parts, with some of die-cast metal. This product is available beginning in April, 2016. 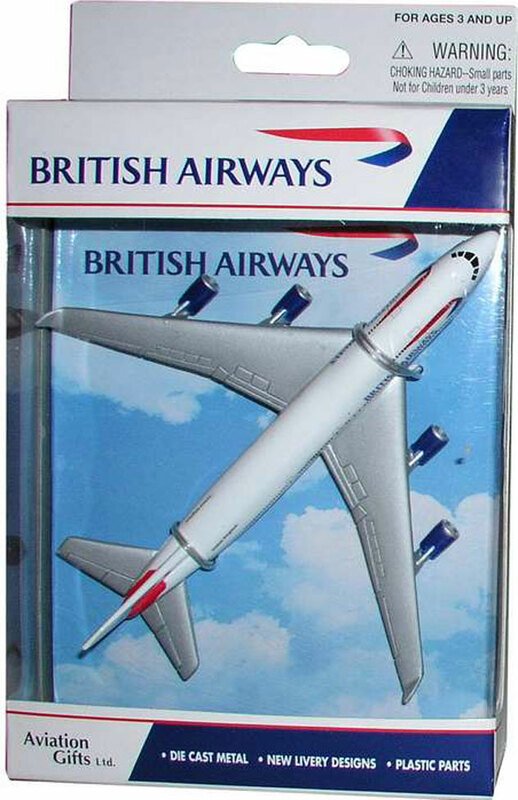 Realtoy Single Plane Set: a limited edition Airliner Toy Set, NEW 1-piece model, includes one die-cast model a Boeing Aircraft in the British Airways Colors, not suitable for children under 4 Years of age. This set can also be used with other Runway24, and Realtoy Airplane Playsets, Airport City Terminal Building Large Set (RT36278) or Terminal Building Medium Set (RT28582). All SOLD Separately. Each model is not in any specific scale and the sizes of each piece may vary from one set to another. These Paly Sets can use with other die-cast or plastic model toys in a 1/400th up to a 1/600th scale. All pieces are constructed of molded plastic parts, with some of die-cast metal. This product is available beginning in April, 2016.